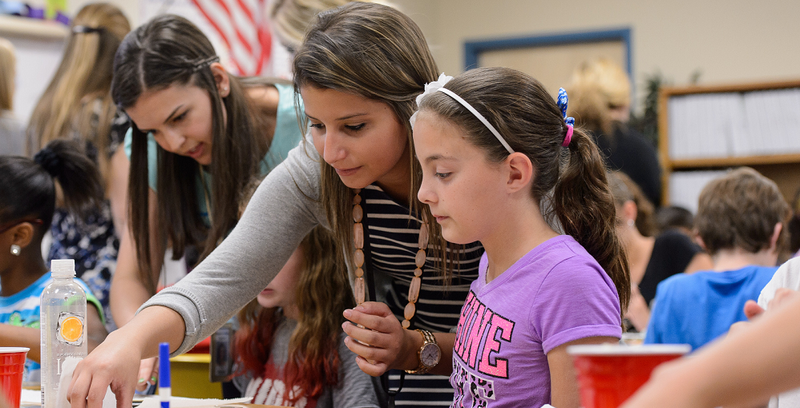 Many prospective governing board members – and even some who have already made the grade and are serving – face a steep learning curve understanding how a school district actually works and how they interact with the superintendent. Adding to the difficulty of getting up-to-speed, new board members will take office in the middle of the school year after the November General Election. Even so, there are myriad services available from the Arizona School Boards Association and mentors who are more than willing to provide answers to questions and guidance backed by years of service. 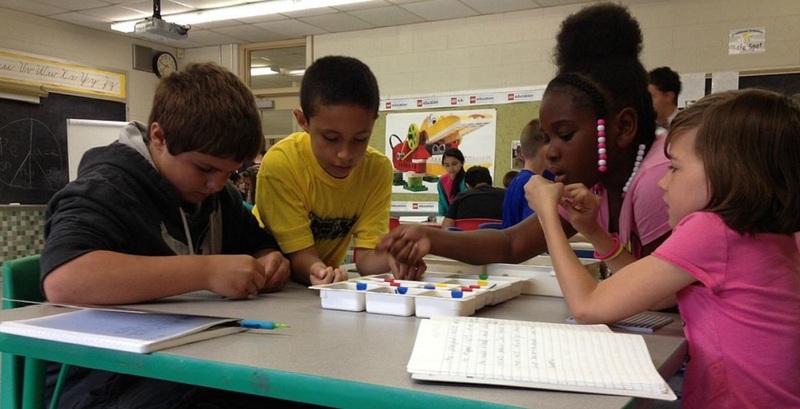 Dr. Don Covey, Maricopa County superintendent of schools, sees a greater diversity of prospective board members regarding age, gender and ethnicity. In districts with a high Latino population, Covey says candidates running for governing board positions are strong advocates for Latino success. Regarding appointments that his office makes to fill a board vacancy that occurs after a General Election, Covey is amazed by the interest in the community. “We have had as many as 18 apply for a single vacancy in a district,” he says. With all that interest, there is an obvious need to provide candidates and new members with some guidance. Carole Siegler, a member of the Catalina Foothills Unified School District Governing Board for 19 years and last year was named a member of the prestigious All Arizona School Board, is one such valuable mentor. “I would love to be able to talk to a single-issue candidate – whether it’s testing, school start time or the superintendent – and try to get that person to look where that issue fits into the larger context of education and the school district,” Siegler says. Corina Madruga Chavez, in her first year on the Tolleson Union High School District Governing Board, recalls attending a community event where an individual announced his candidacy for the board – and she was encouraged by that candidate to run for a second open seat. At the time she decided to run, Chavez, who attended Tolleson and has two school-aged daughters, wasn’t familiar with ASBA’s services, publications and videos designed to assist would-be board members. Those services will be spelled out at two webinars by various board members and ASBA leadership, including Tracey Benson, Chris Thomas and Karen Loftus. 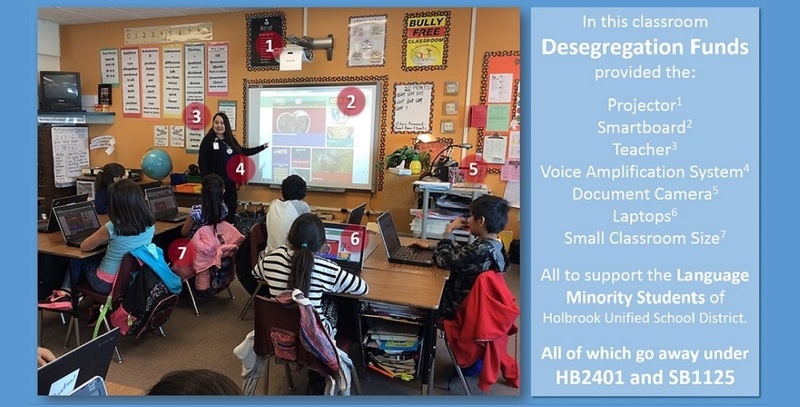 Scheduled for March 29, 6:30 p.m. to 7:30 p.m., and April 20, from noon to 1 p.m., both webinars will help individuals interested in running for their local school board understand what is involved in being elected to and serving on a school board. Participants will hear from three diverse school board members about their experiences and where to find information about being a candidate. Participants will also have the opportunity to submit questions to be answered live during the webinar. 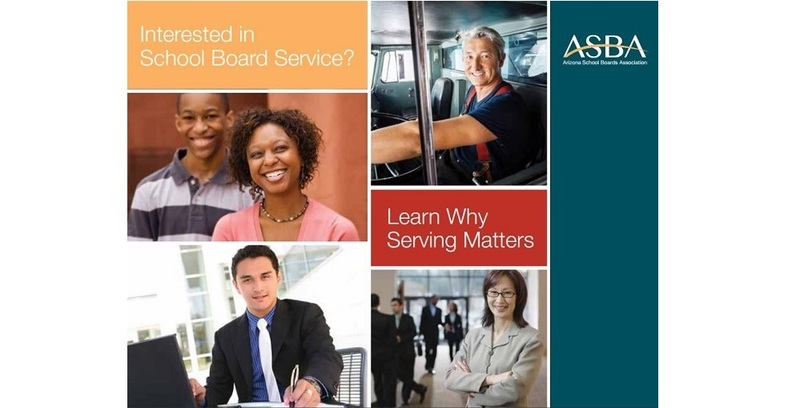 In addition, organizations and community groups can learn more about school board service and how to become a board member by requesting an ASBA representative to speak at an event or meeting. Just fill out the online speaker form and ASBA will respond within 24 hours. 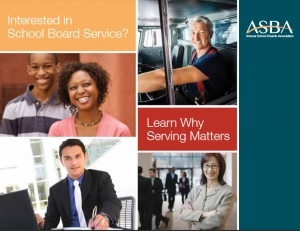 For details, check out the ASBA website – under the Services & Resources tab, click on Becoming a Board Member.